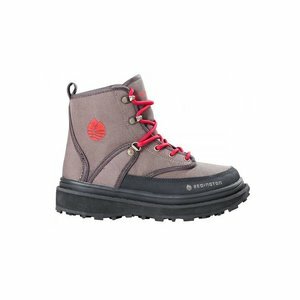 Dan Bailey's Kids Eco-Grip wading boots feature a rubber outsole that's engineered for maximum traction on slick fishing surfaces. Their tough synthetic suede upper is reinforced with rubber heel and toe caps for top-notch durability. 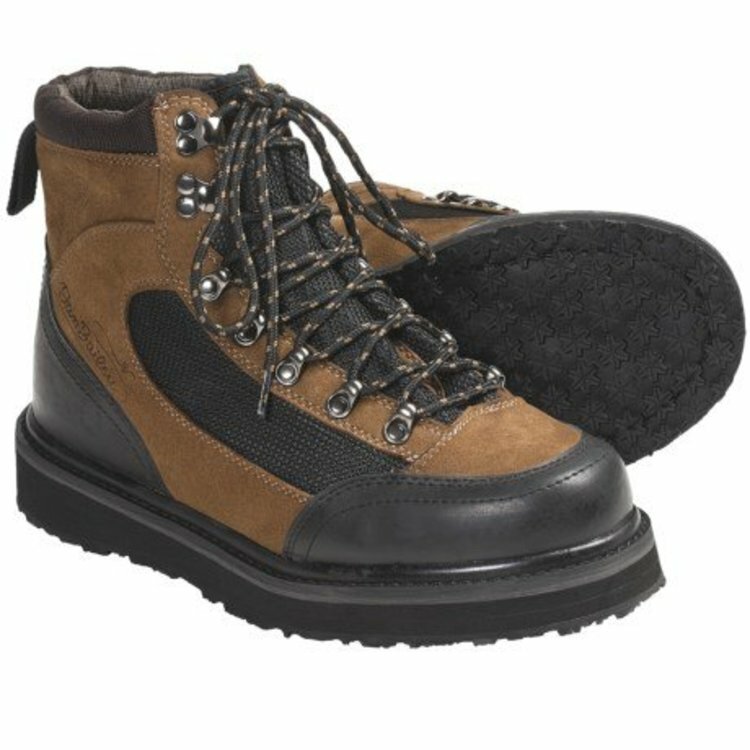 Available in sizes 3, 4 & 5. 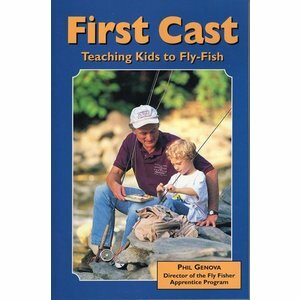 Book-First Cast,Teaching Kids to FlyFish by Phil Genova, Based on the acclaimed Fly Fisher Apprentice Program. 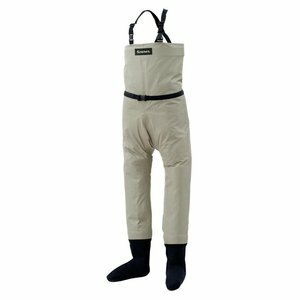 Covers tackle, fly tying, casting, knots, wading, plus how to instill respect for trout and their habitat.